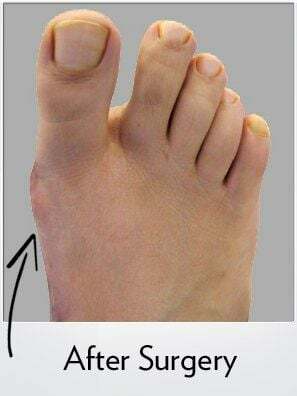 30 year old female with bunion underwent right foot Bunionplasty® procedure (Lapidus Bunionectomy with Contours Lapidus Plate technique). 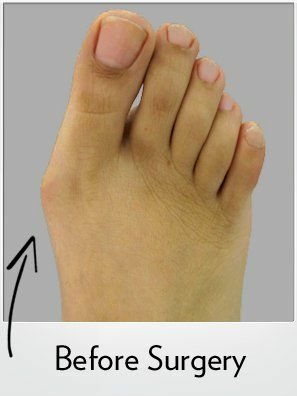 Before and immediate after pictures demonstrate resolution of bunion. Patient is walking after surgery is stiff sole surgical shoe for 6 weeks.